Today, I received a mail by a long time watch friend that included a picture of Tom Hanks wearing an OMEGA Speedmaster Professional. This photo was featured in an article (this one) in The Washington Times about Tom Hanks and his political preferences. I am pretty sure you saw or know the Apollo 13 movie, where he plays the role of NASA astronaut Jim Lovell. In the Apollo 13 movie, he is wearing [more or less] the same Moonwatch as the NASA astronauts did. It is nice to see that Tom Hanks also likes to wear a Speedy Moonwatch in his own time, where he probably can just pick out any watch he wants to have. 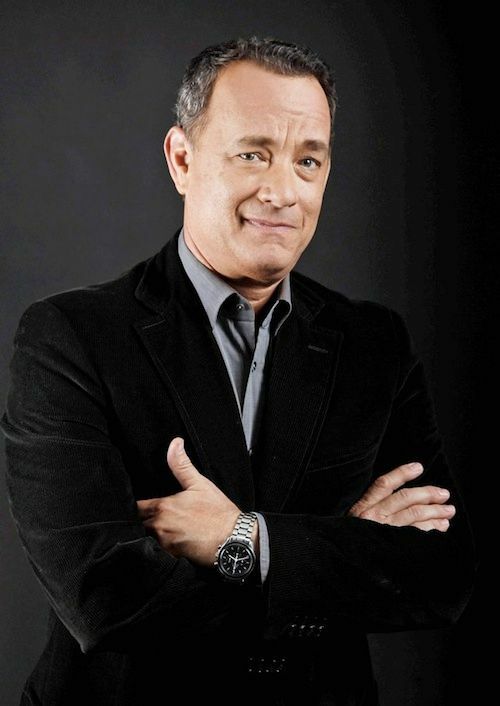 Actor, director and producer Tom Hanks is not on the list of official OMEGA ambassadors but surely is one. Besides sporting an OMEGA in Apollo 13, we’ve seen him wearing a Memomatic in The Terminal movie and a Planet Ocean 45mm in TV appearances as well. However, in the movie Angels & Demons he wore a Mickey Mouse watch, just like described in the 2000 novel by Dan Brown. Jake’s Rolex World website also features some images of Tom Hanks wearing a 36mm Rolex Explorer though. 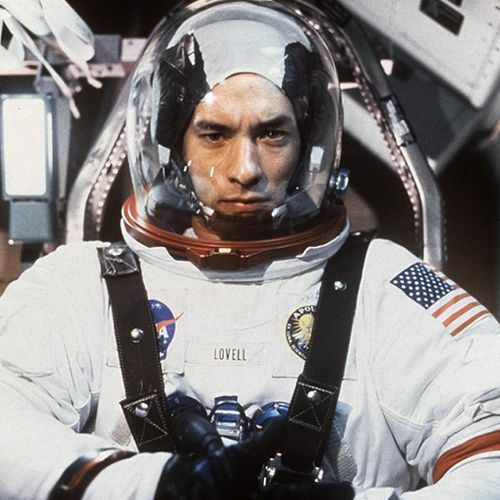 The picture above is a capture from Apollo 13, starring Tom Hanks in an astronaut suit, playing the role of Jim Lovell. You can see the Apollo 13 badge on his left chest, also featured on one of the limited edition OMEGA Speedmaster Professional ‘patch’ models. Thanks to Craig for notifying me.